Dark Red on a Piper. Yellow Plume on a Lord. and completed the Partridge, but not his Pear Tree! Honestly, this SAL was so much fun! I did the "hard-core" version where each day I stitched the blocks referred to in the song. 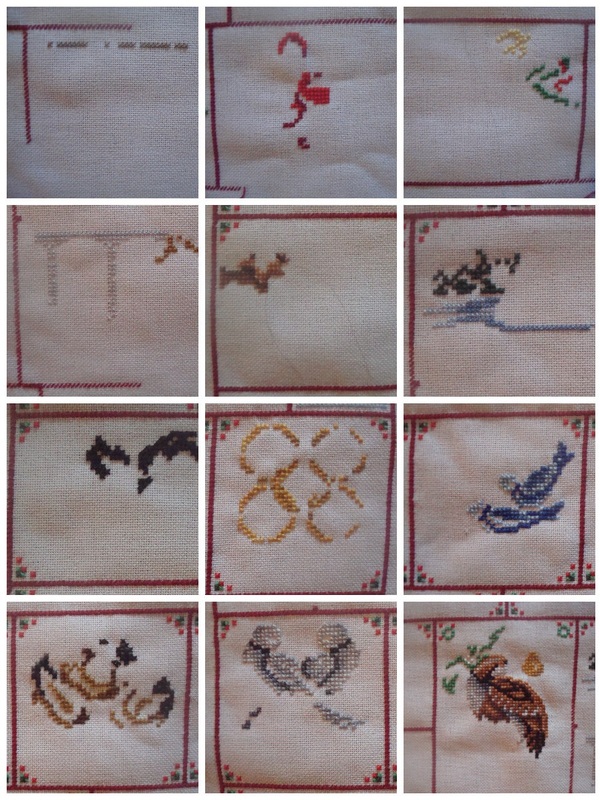 So on the First Day I stitched on Block 1, on the Second Day I stitched on Blocks 2 and 1, on the Third Day I stitched on Blocks 3, 2 and 1 and so on until I stitched on all 12 of the blocks on the Twelfth Day. On work days I had to stitch things like the little green and red corner decorations in order to do something on every block but I always managed a full length on the specific day. For the nine non-working days I stitched a full length on every block and then moved onto my focus block. Originally that was the Angel at the top and then it became the Partridge. The plan is to finish the Partridge block for the January theme on the Christmas Ornie SAL Blog and then complete one block a month for the rest of the year. I'll work on the border and the other Angel inbetween. I have absolutely loved OAAT on this, it's even been my evening stitch during my son's bath-time. That's when I stitch all those long boring borders. 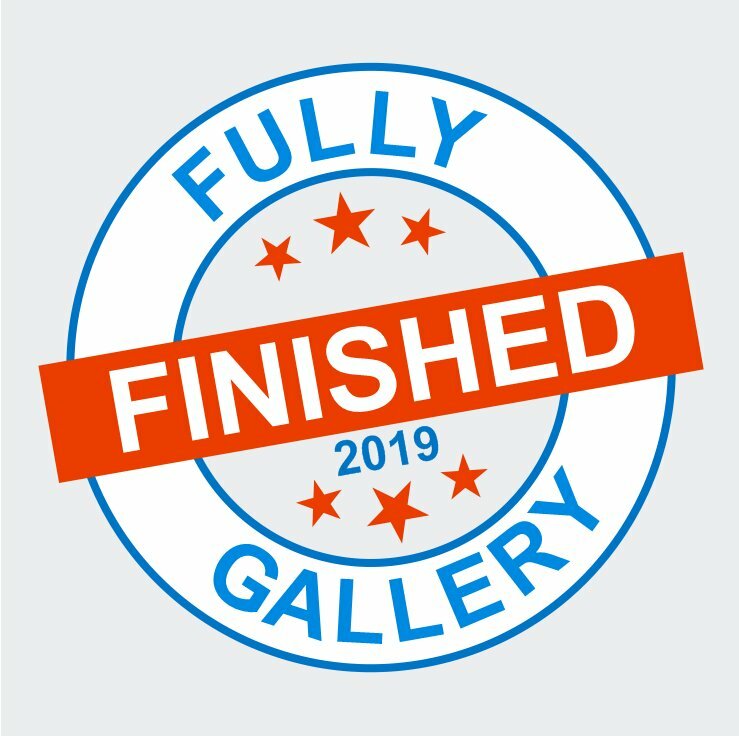 But it does mean there's not much to show or blog about this time! It also took up a LOT of time each day, which is why I am so far behind with emails and blog reading. I love your 12 Days Jo. I also love the way you worked on it. Such a clever idea. AND, because of you (LOL) I joined the Ten-a-Day, except I will be working on 5 different pieces. Wow great progress on 12 days! Twelve Days of Christmas is coming along so well. My grandson used to love playing in the bath. I'm assuming your son does too. You get a lot done while he is bathing! Jo: I like how you are keeping a log of what you have stitched on the Twelve Days, the Gold on the Rings cracks me up. 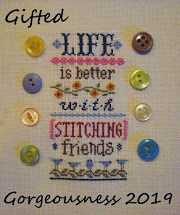 I would like to take part in your Secret Stitching Sweetheart Blog Hop please Jo. The twelve days are looking good. The 12 twelve days is looking good and I like your plan for getting it completed this year. 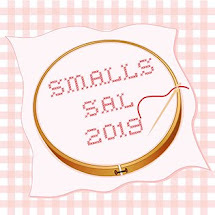 Please sign me up for your Secret Stitching Sweetheart Blog Hop. Great progress, you'll definitely have it done this year! Count me in for being a Sweetheart! The 12 Days is wonderful! Cannot wait to watch that continue to grow. Love how you have worked and plan to work on The 12 Days of Christmas....will be following your progress. Off to send you an email to join in the February Sweetheart. The 12 Days does look great, its going to be a stunner. Great progress Jo, you never shy away from a challenge! Okay that was fun to follow along. So glad you enjoyed the 12 days so much. The piece is just beautiful! Love your ten-a-day piece too. Please add me to the Sweetheart Blog Hop. Your 12 Days looks terrific and well done getting a bit stitched on every one every day. 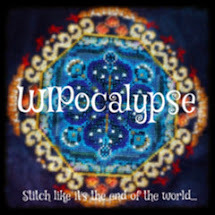 I'd like to join the blog hop but not sure if I have anything appropriate. Will have a look and do a definite yea or nay in a few days. I love who you stitched small portions according to each day's clue. Great stitching. Great idea for your twelve days of Christmas piece! It looks fabulous and I look forward to your shoehorning the rest of it into the Christmas Ornie SAL. 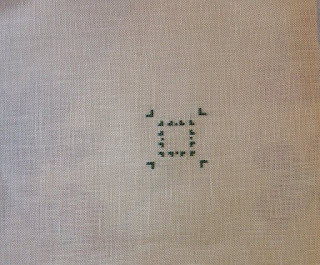 Can I ask - when you say you stitch a length, is that all 6 strands of floss (so if you are stitching 2 over 2 you would thread your needle 3 times) or would it just be 2 strands? I've always wondered. Sign me in for the blog hop please!AriadnefromGreece! So great that you could stick to your plan and stitch on this wonderful design each day. It's such a great idea. And you made wonderful progress on each of the Twelve Days. Love your 12 Days! Count me in for the Valentine's Secret Stitch blog hop ;o) It was such fun last that I just have to be in it again in 2017! Great progress on "12 days"! 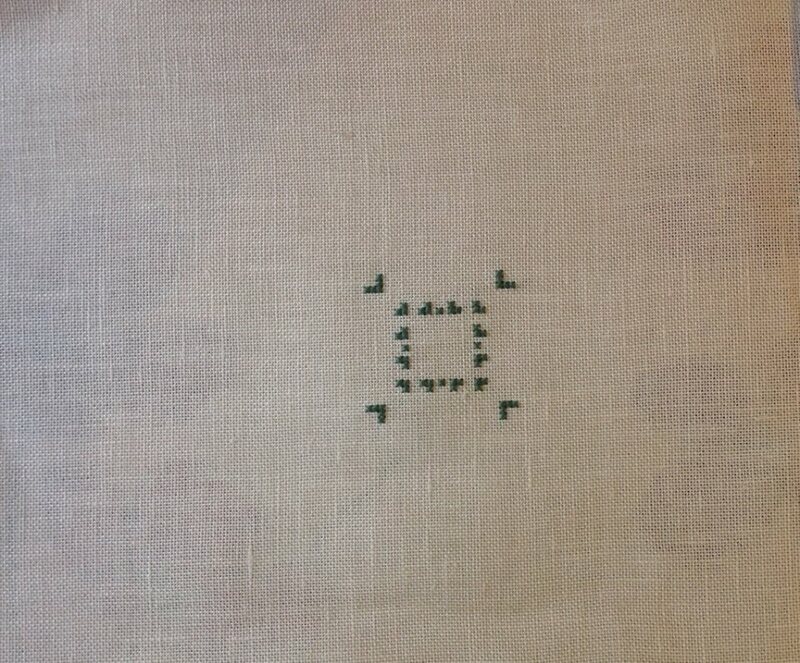 My new cross stitch is going well, so I'm in too, for the blog hop!